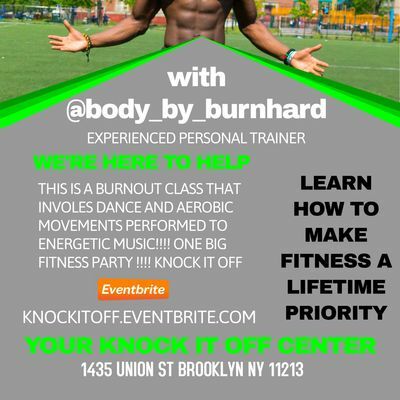 Afrobeats Burnout class involves dance and aerobic movements performed to energetic African music which makes it feel like a dance party than a workout. The classes move between high and low-intensity dance/workout moves designed to get your heart rate up and boost cardio endurance. 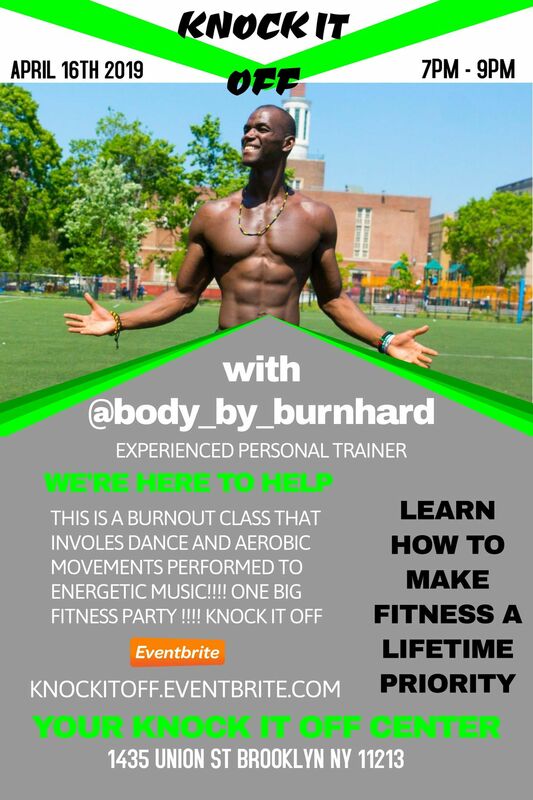 Participants get a great dance/workout that burn fat, strengthens your core and tone muscles. The workout routines are modified to cater to ALL LEVELS OF FITNESS, and will motivate you to push your body to the limit. Whether you consider yourself a beginner, intermediate or even an expert in fitness, this is the class for YOU!Segments of this CLASS will be recorded for social media usage. By registering for this event you are granting Afrobeat Burnout your consent to use footage taken during this CLASS, as necessary.